Do you offer bare rentals? 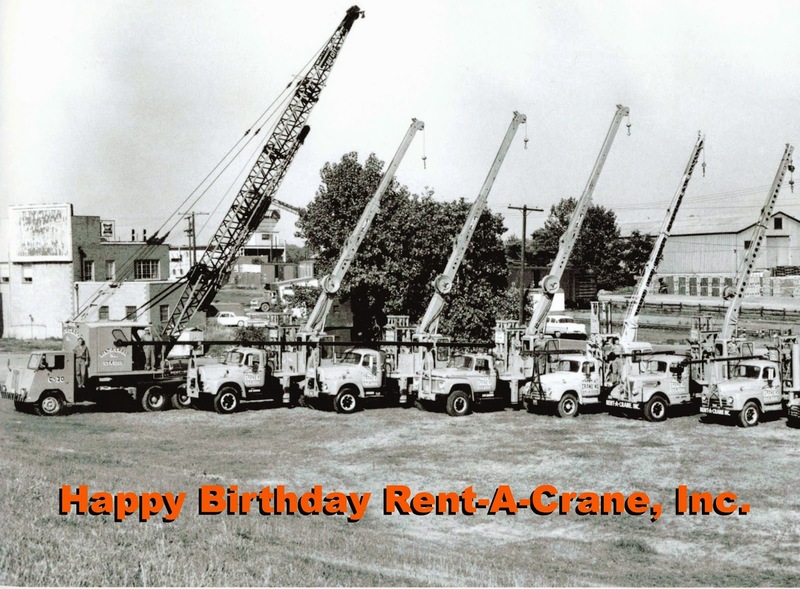 - Rent-A-Crane, Inc.	Do you offer bare rentals? - Rent-A-Crane, Inc.
No. 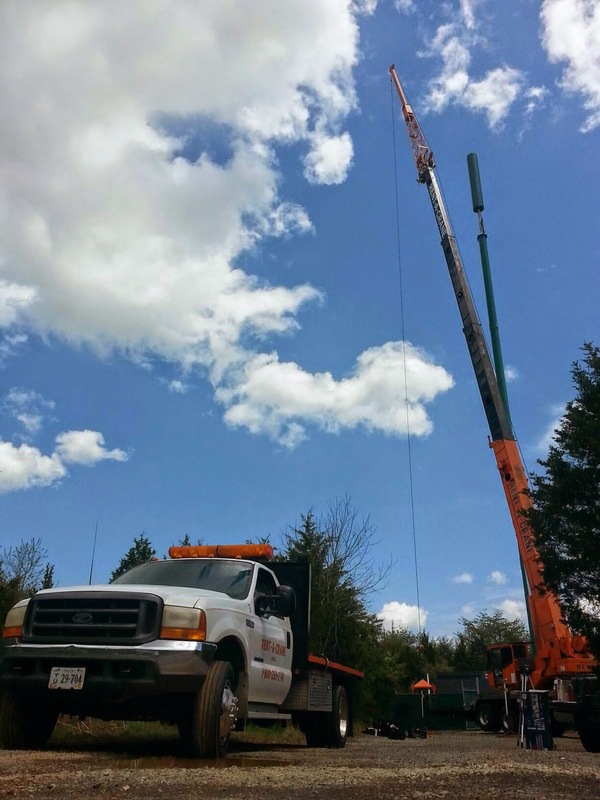 All of our machines come with a crane operator, who also drives the machine to your job site. 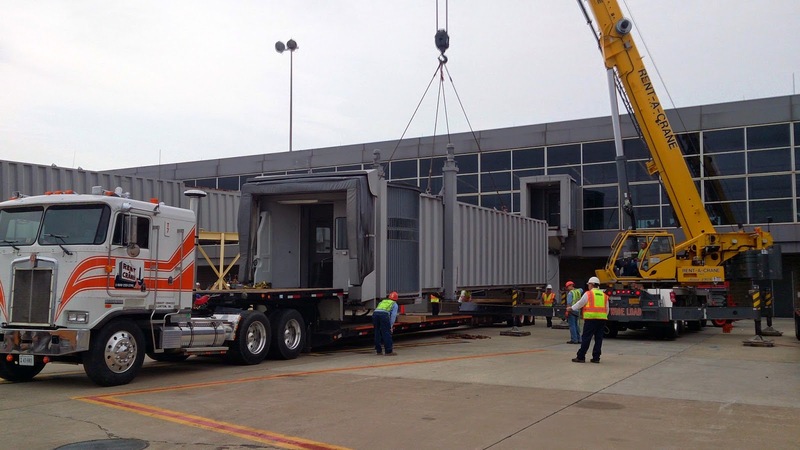 Bare rental is the rental of a crane without an operator. We do not bare rent our cranes.